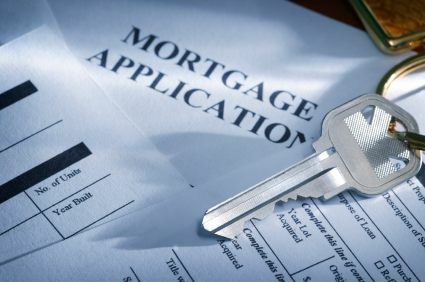 The International Monetary Fund has suggested the Canadian government should tighten the lending rules for uninsured mortgages, which it believes are contributing to an overvalued housing market. Such changes would need to be gradual to better mitigate any potential shocks to the economy, according to the IMF. The IMF has commended the Canadian government for its prudent mortgage rule tightening, but it believes uninsured mortgages are a major contributor to house price increases in the single-family housing market. “If financial risks start rising again, policymakers may need to take further action to tighten rules on these loans,” the pair wrote. Brokers will likely scoff at the idea, as 20 per cent down is generally considered an adequate safeguard against any potential price fluctuations. The pair has also suggested implementing two steps that will help identify and address any factors that could cause stress to the economy. The first is to mandate a “macroprudential oversight of financial systems” – a single regulatory body that will hold policymakers accountable to respond to future economic crises. The second is the implementation of a framework to help provincial and federal authorities to respond to any potential crises.